Home » Blog » Which LearningSpace Center Management Solution is Best for You? 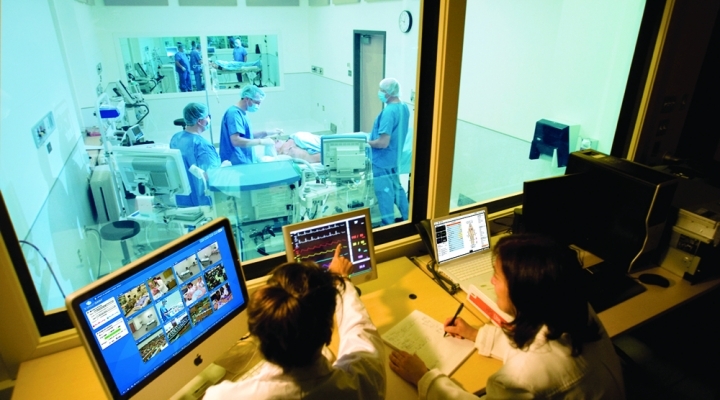 CAE Healthcare recently relaunched its signature CAE LearningSpace audiovisual capture/playback/ debrief and assessment center management platform to improve the achievement of educational objectives. Now offering three tiers of advanced (yet, user-friendly) web-based recording configurations, LearningSpace provides greater flexibility and more convenient access to a wider range of options in center management. 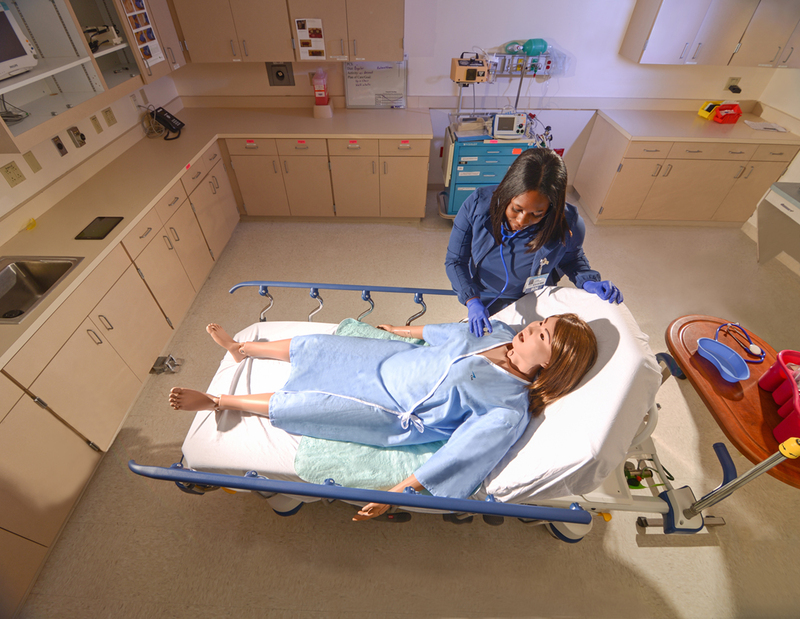 As the leading provider of center management solutions for simulation-based healthcare education (with a global staff of experts available to provide first-class training and service), CAE Healthcare continues to meet the changing and evolving needs of its customers. 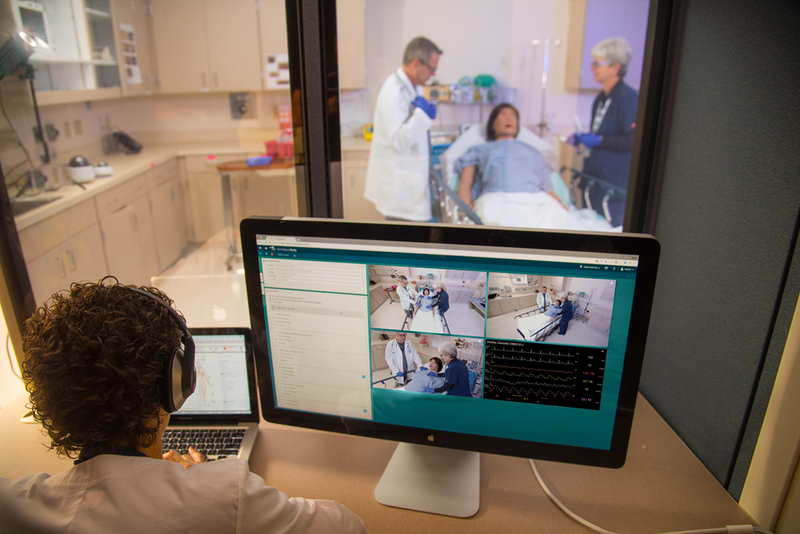 CAE LearningSpace, a powerful video-driven training tool for medical schools, nurse education programs, allied health and hospital-based simulation programs, offers three configurations in its center management solution portfolio. Each option provides effective and effortless audiovisual recording, debriefing and assessment of your program's clinical learning encounters, with each choice offering precisely more of what you need. All you have to do is choose the LearningSpace that's right for you! Still unsure which LearningSpace is the best solution for your training challenges? Click here to learn more, or contact us directly. We will gladly point you in the right direction.